Minister of Environment’s Award (1999) for environmental education and training initiatives. 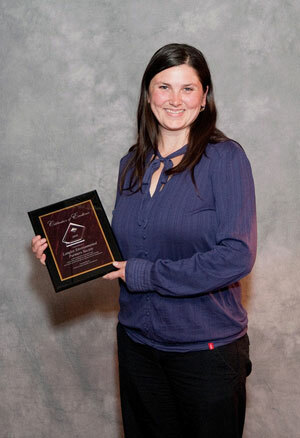 VanCity’s Environmental Educators Award (1997) for watershed stewardship training. for restoration work on the Bertrand watershed. 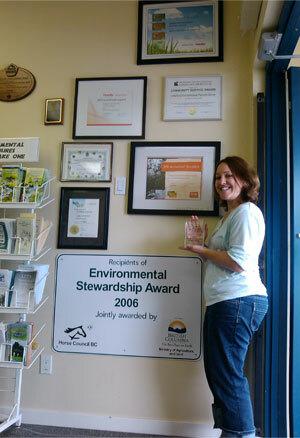 VanCity’s Environmental Service Award (1996) for stream restoration projects.